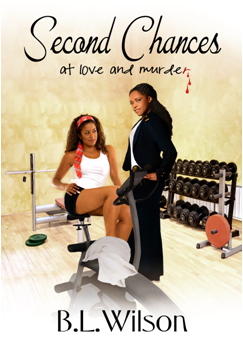 In the sensual whodunit novel, Second Chances, at love and murder, a woman regains consciousness from a fifteen-month coma. She has a second chance at life while her killer has a second chance to kill her. Will the woman’s assailant finally succeed in killing her before the cop, who reopens the cold case, can prevent the murder? Lieutenant Gwen Weston “meets” playgirl, Dr. Angela Bennett, when she investigates an attempted murder on the doctor’s life. Fifteen months before, a brutal assailant left Dr. Bennett to die on an isolated stretch of Harlem River Drive in New York City. The beating put her in a coma and Gwen was as surprised as everyone else that the woman could survive the extensive loss of blood and physical trauma.